Feedback plays an essential role in motion control, enabling the system to close the loop on position and velocity. 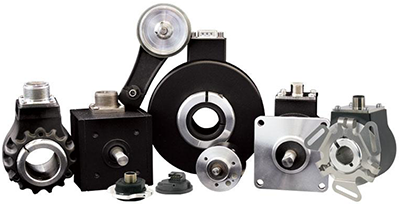 Specifying an encoder involves a number of factors and misconceptions abound. In this webinar, attendees will learn how to match the encoder to the application, what information they need to make the right choice, and whether an ultra-high-resolution encoder will make a sloppy system more accurate (it won't). Kristin is a contributing editor for Motion Control Online and has written about motion control and automation for more than nine years. As a technical writer, she covers a variety of subjects ranging from memory and micro-electronics to nano-technology to lasers and photonics. Kristin previously worked as an engineer on NASA’s Chandra X-Ray Telescope before switching to writing about technology. Kristin holds a Bachelor of Science Degree in Physics and a Master’s in Optics and Photonics from the University of Central Florida.